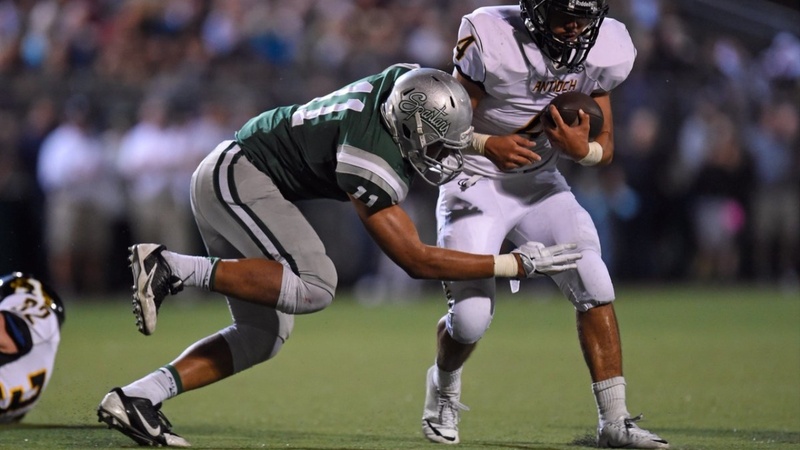 4 star De La Salle (Concord, CA) High School linebacker Henry To'oto'o has his choice of some of the top programs in the nation but is taking his time during the decision process. The 6-2/210 ILB released his Top 8 last month and took a minute to talk about what attracted him to each of his finalists. "Cal is close to home and the coaches there -Coach (Justin) Wilcox and Coach (Peter) Sirmon- they're real cool dudes," said To'oto'o. "I've been there a lot.